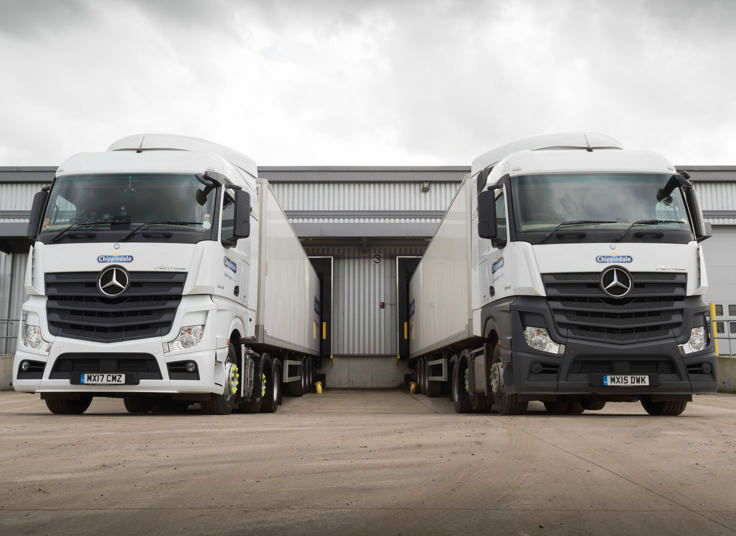 As a premium food company working with major UK retailers we are committed to driving sustainability in the supply chain. 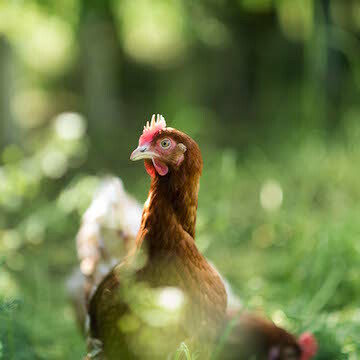 From the bumblebee habitats on our free range egg farms to the solar panels on our roof, we take our impact on the environment seriously and have clear sustainability benchmarks and goals as part of our Sustainable Future strategy. 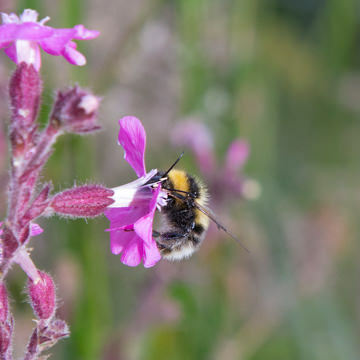 Our Corporate Social Responsibility includes maintaining high standards of animal welfare on our farms and delivering tangible biodiversity benefits through our Bee Friendly Farms. The welfare of our hens is hugely important to us and we’re dedicated to maintaining high standards of animal care. 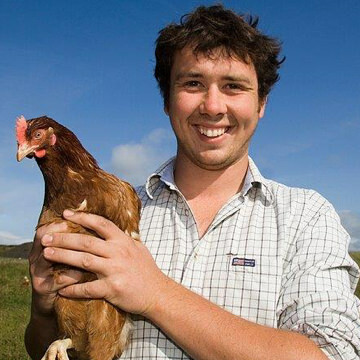 The RSPCA Farm Assured label on our free range eggs is a sign of excellence in hen welfare. Independent traceability checks are carried out at every stage in the supply chain to make sure our products meet all the criteria for RSPCA Farm Assured status. 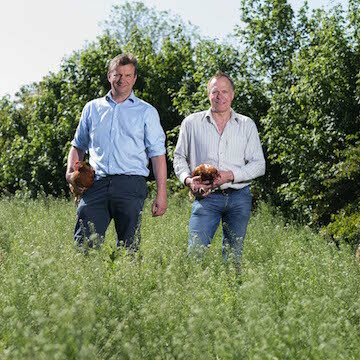 Our producers receive practical support from our agricultural team to establish a sustainable and profitable free range egg business. 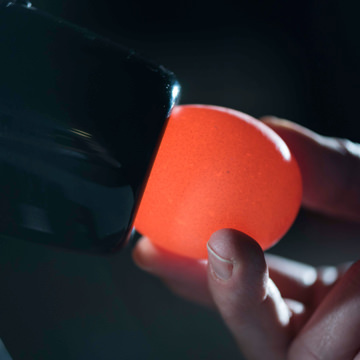 We're proud of the partnerships we develop with our free range egg farmers. 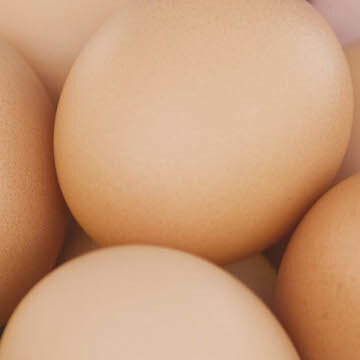 Our organic egg products are certified by the Organic Farmers and Growers control body. The OF&G Organic Certification maintains integrity in the organic food supply chain and supports farmers who aspire to organic production. 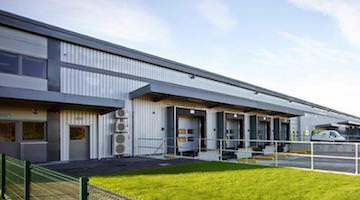 Our purpose built, low carbon egg packing facility has been developed with sustainability in mind. Rooftop solar panels allow us to generate our own clean energy and we have achieved our target of generating 50% of our energy from solar. Rainwater harvesting and water-saving toilet cisterns help us save resources and air source heat pumps warm up our water and keep our building cosy. 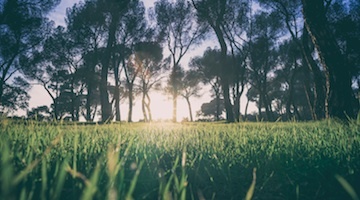 We send zero waste to landfill thanks to our commitment to Reduce, Reuse, Recycle and we expect our key suppliers to demonstrate high environmental standards too. 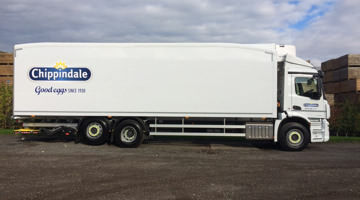 Our entire HGV fleet is stocked with new low emission vehicles and our transport strategy measures and analyses all our journeys, load capacities and fuel use.